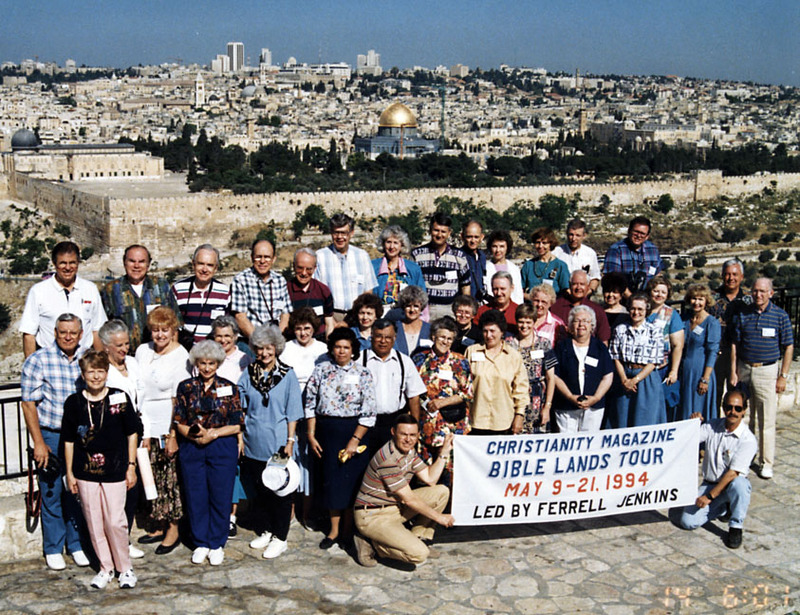 This entry was posted in Archaeology, Bible Lands, Bible Places, Bible Study, Culture, Family, Israel, Jordan, Photography, Travel and tagged Bluegrass, Elie Ben Meir, Israel, Music, Tour Guides. Bookmark the permalink. Thanks for honoring Elie. I am sure he would appreciate your kind words. While we were only with him for a short time his expertise and professionalism impressed us. And I felt more at home those days when he wore his Kentucky cap! What a great guide. The tourist world will miss his expertise. I was only around him for 10 days, but grew to like him very much. We exchanged a few emails since our tour of Israel. How can you not like a fellow who wears Alabama Crimson Tide caps and has Roll Tide on the tip of his tongue. He bartered me out of my United States of Alabama cap for a couple of widow’s mites. Thanks for this tribute, Ferrell. This is a wonderful commentary. I appreciate so much your taking the time to write this and share some thoughts with your traveling friends. 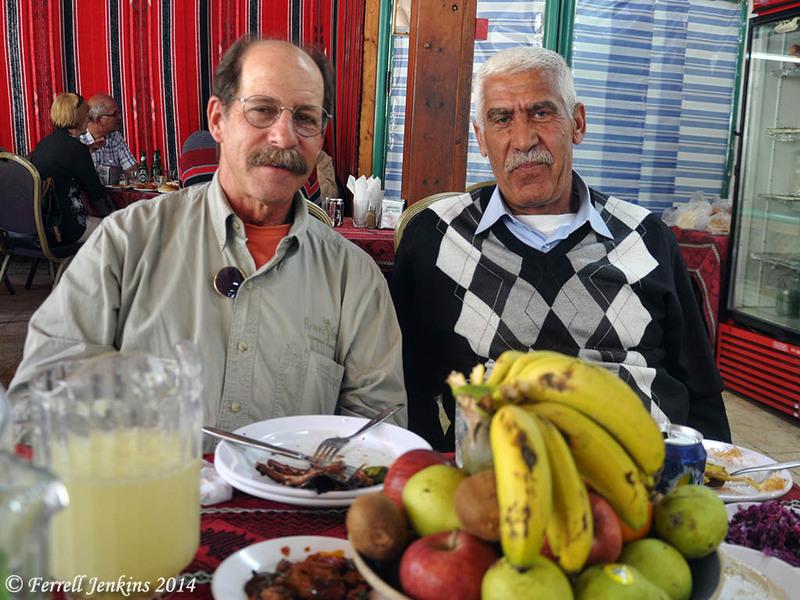 It was a good thing to know Elie as he shared his knowledge of Israel. Thanks for this, Ferrell. We came to care very much for Elie during our time in Israel, and will miss him very much. Thank you for sharing such an honoring post. Erin and I very much enjoyed getting to know Elie and are saddened to know that we won’t be able to have a “next time” with him in Israel in the future. He did much to positively form our opinions of the friendliness and the hospitality of the people of Israel. I deeply appreciate your fitting tribute to our mutual friend, and as indicated, very capable guide. I share in the mourning of his passing.